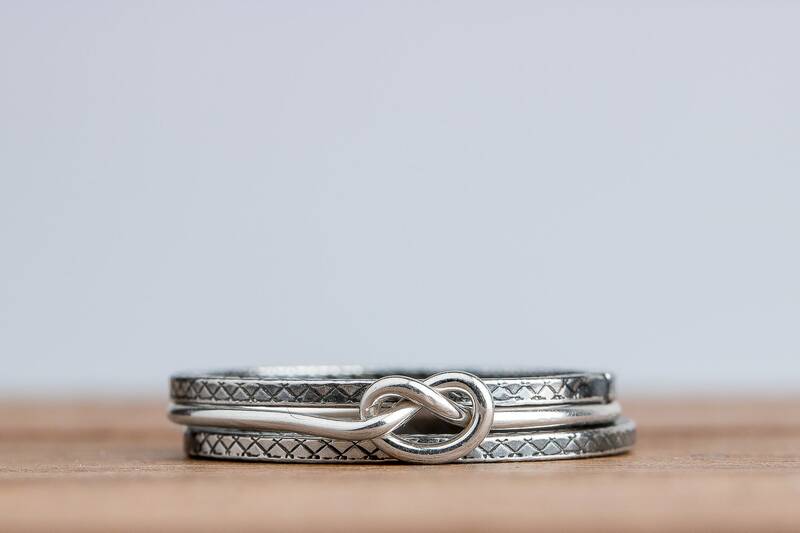 I created this Knot Stacking Ring Set from solid Sterling Silver. 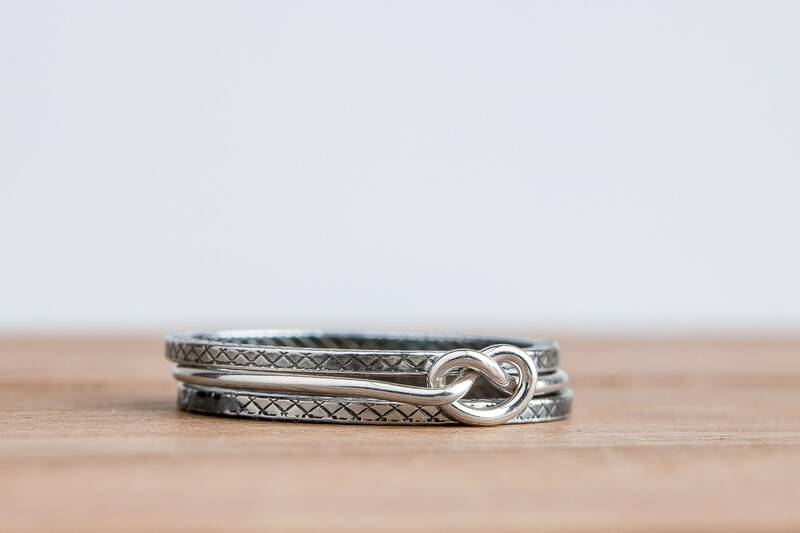 I hand tie each knot ring. 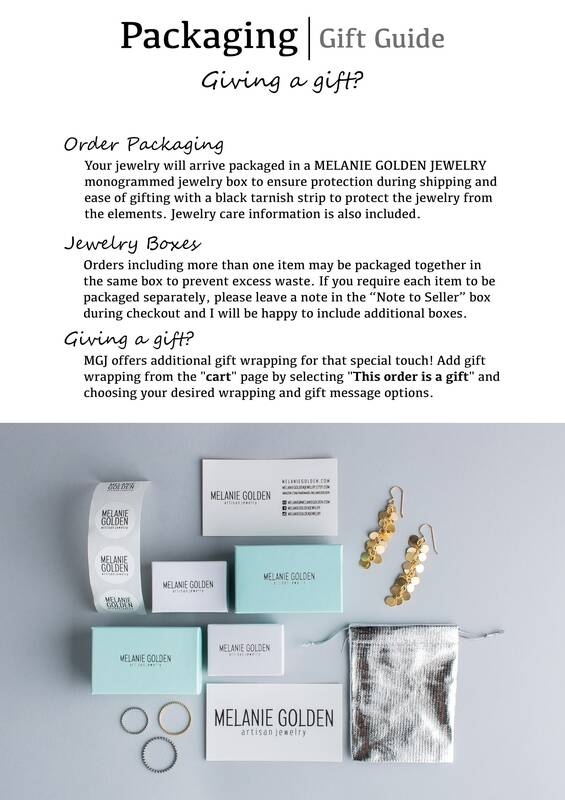 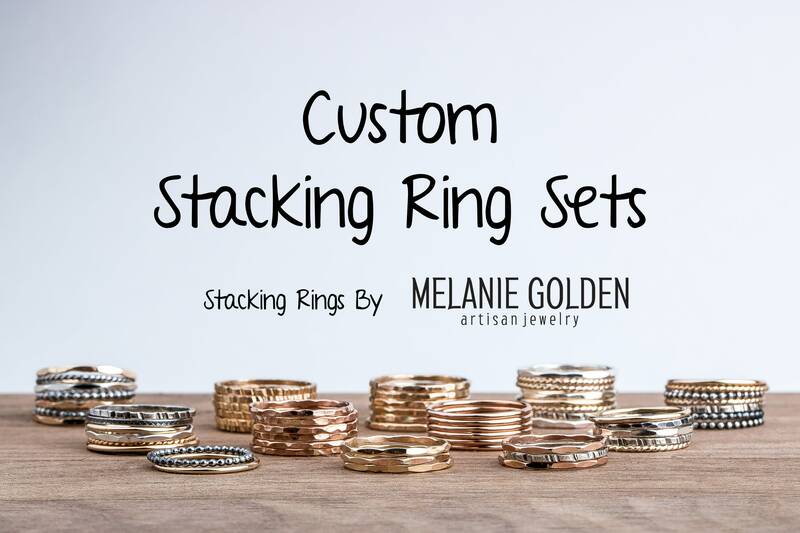 The rings make great everyday jewelry and they also look great stacked with some of my other hand-stamped ring designs! 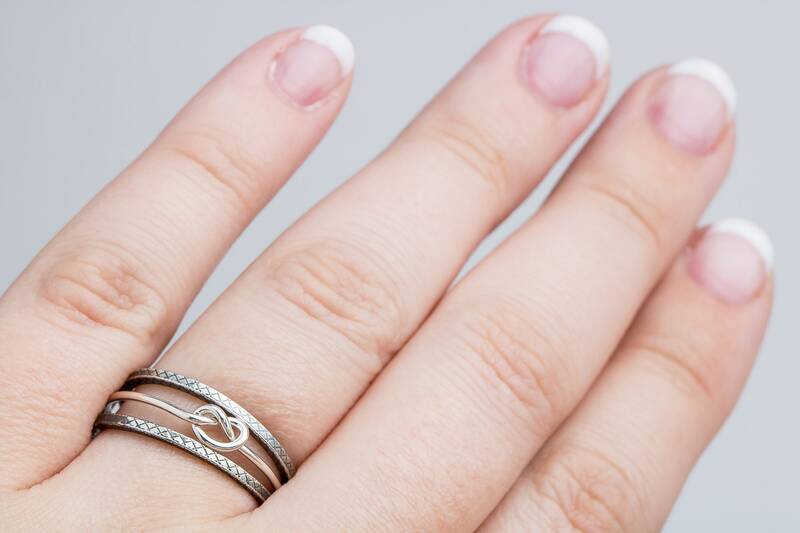 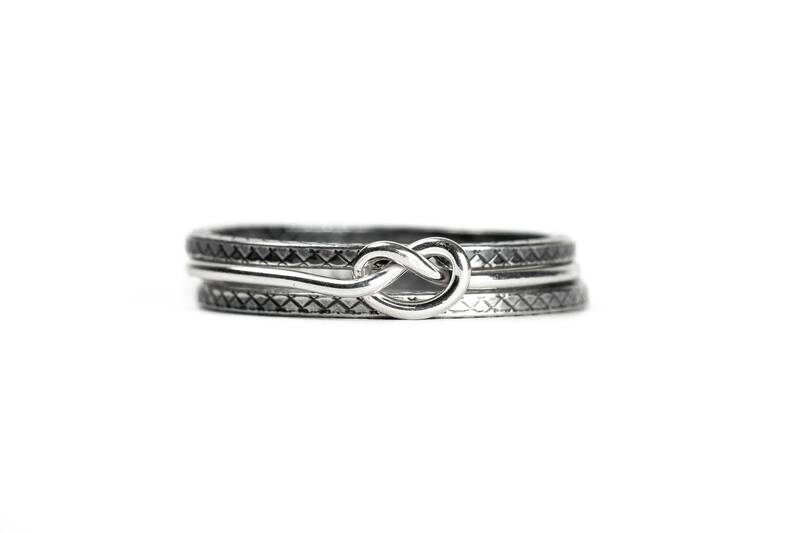 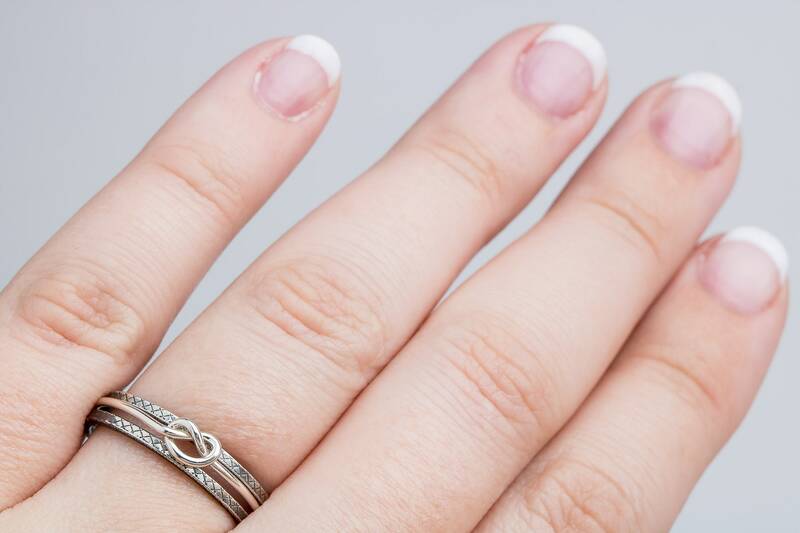 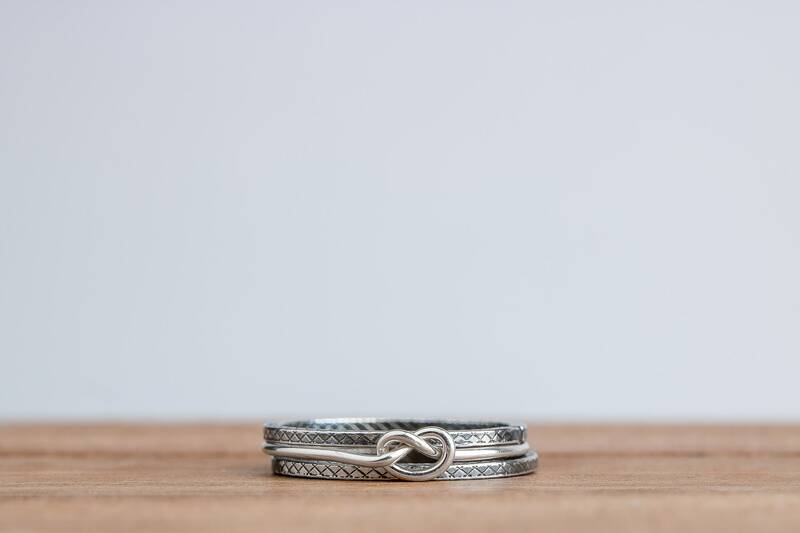 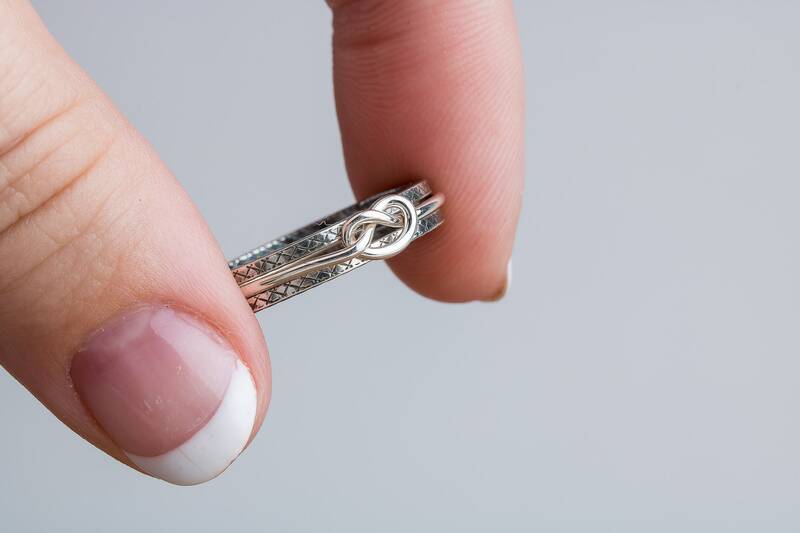 This ring set contains 1 sterling silver knot ring and 2 sterling silver "hatched stackers. 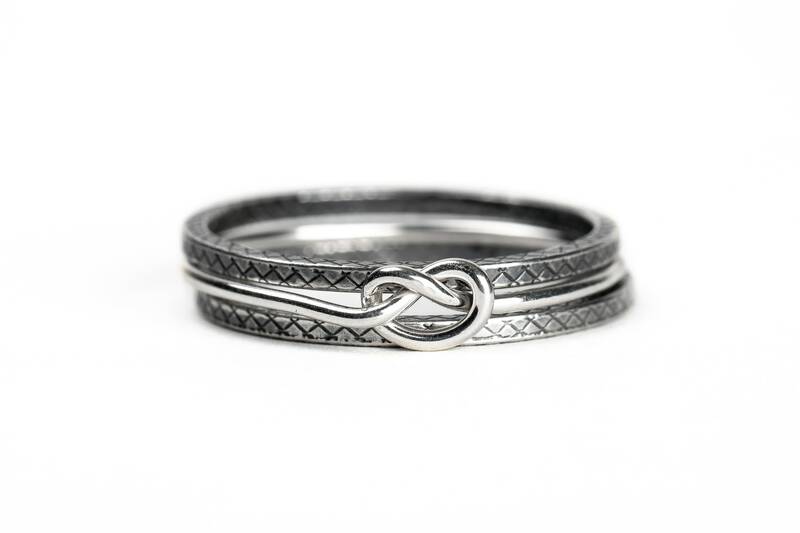 - This is for a set of THREE rings as shown: 1 sterling silver knot ring and 2 sterling silver "hatched stackers.